1 OWNER - CLEAN VEHICLE - WELL MAINTAINED - VOICE COMMAND - CLIMATE CONTROL - PREMIUM JBL SOUND SYSTEM - MULTI CONTOUR ADJUSTABLE SEATS - TELESCOPIC STEERING WHEEL - 4X4 - POWER WINDOWS - BLUETOOTH - STEERING WHEEL MOUNTED CONTROLS - VOICE COMMAND - LIMITED SLIP DIFFERENTIAL - TRACTION CONTROL - TIRE PRESSURE MONITOR - SKID PLATE - AND MUCH MUCH MORE!!! 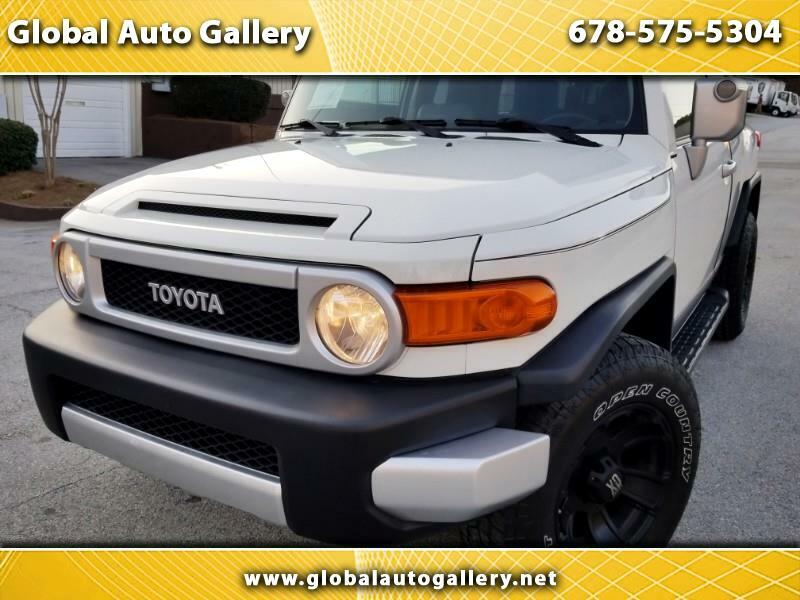 PRICED TO SELL - AMAZING DEAL - AMAZING VEHICLE - CALL US AT 678-575-5304 BEFORE THIS HEAD TURNER IS GONE!!!! !